My name is Sydney ( known in social media as Posh Syd) . I am 27 yrs old, from Brooklyn, NY but I currently reside in West Reading, PA.
I’m 27 months Post Relaxer ( last relaxer was September 12′) and my big chop was April 13′ so I’ve been completely natural a little over a year and a half. 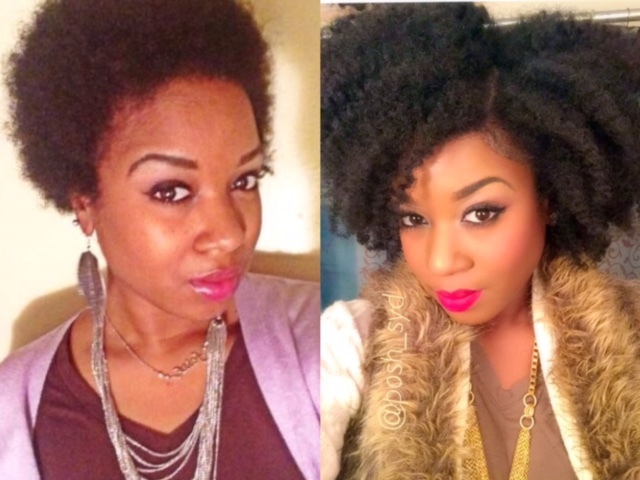 So, why did you decide to be natural, and how did you feel doing (the big chop) or (transitioning)? I’ve wanted to go natural since I did my first BC back in 2010 however I didn’t know how to work with my natural texture and anytime I would start transitioning I had the nay sayers asking “what are you thinking?” “you know you do not have the type of hair that can go without a perm” etc. So I buckled and got another relaxer a few months later. My hair was growing back nicely, but my beautician at the time just suddenly quit and I had to start going to someone different. I started to notice how thin my hair was beginning to get after I changed stylist and decided I no longer wanted to get relaxers and I didn’t care what anyone thought about it! I made a vow after my 25th bday 9/19/12 not to get another relaxer and that was the last time I had one. I continued using heat until 2/13′, at which point I started doing massive research and concluded heat was almost just as bad so I stopped that as well. 4/13′ I mustered up enough courage to finally do the BC. What do your family and friends think of your hair? What mistakes have you made and learnt during your natural journey? I’ve learned protective styling is definitely a gift and a curse. Most recently I started doing too much protective styling and noticed breakage. It was a lesson learned. Protecting your tresses is good, however it has to be done right and too much tension can counteract the reason for protecting your hair in the first place. 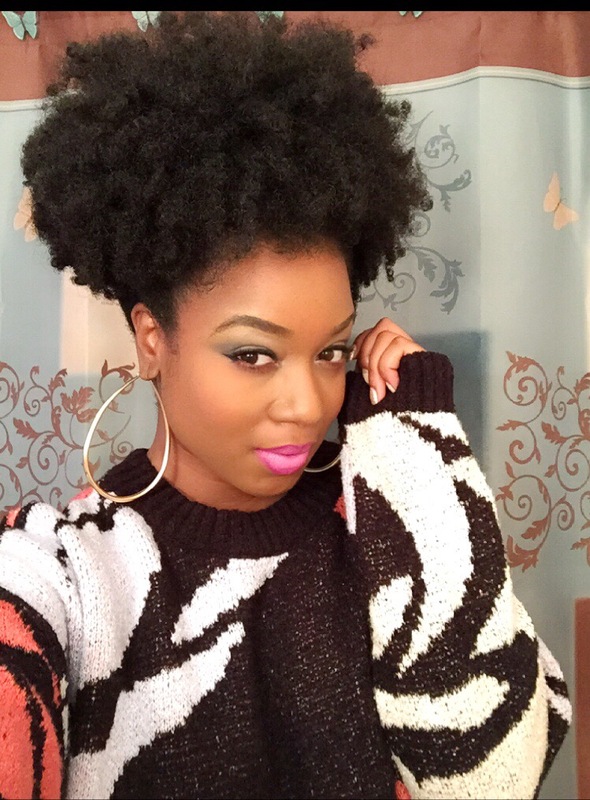 What is your hair regimen and what are the staple hair products you can’t go without? My current hair regimen consist of shampooing every week and a half with a deep conditioning treatment during that same time. I also purchased a hair steamer to be sure I get the best results from my deep conditioners. I spritz my hair with a spray bottle filled with oil and water everyday because my hair has low porosity and gets dried out VERY quickly. I clarify my scalp once a month with a vinegar rinse. What do you love the most about your hair? 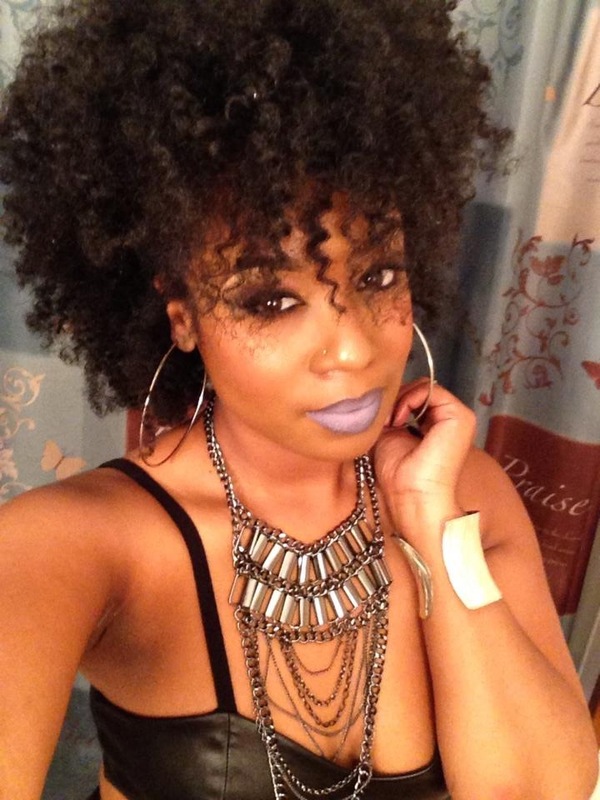 What tips would you like to share with anyone thinking about going natural? 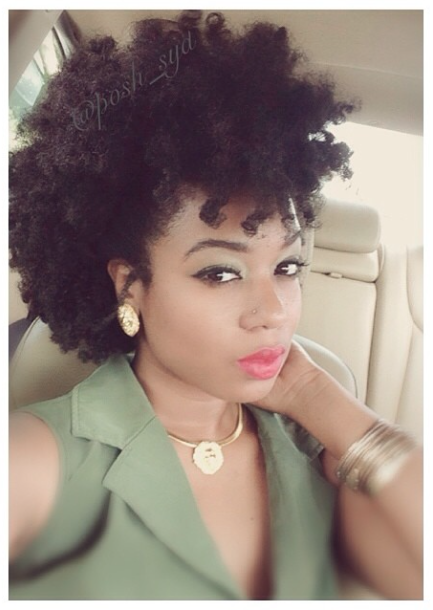 I love the versatility of being natural and the liberation it gives me. This process is teaching me to embrace all parts of who I am. There is no greater love than self love. You can find me on the social media outlets below. If you would like to Be a Part of the Series send an email to info@msmuneri.com! Next Post Why You Should Start Body Brushing!